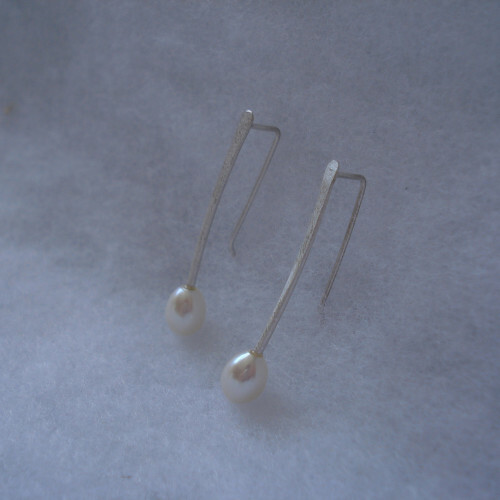 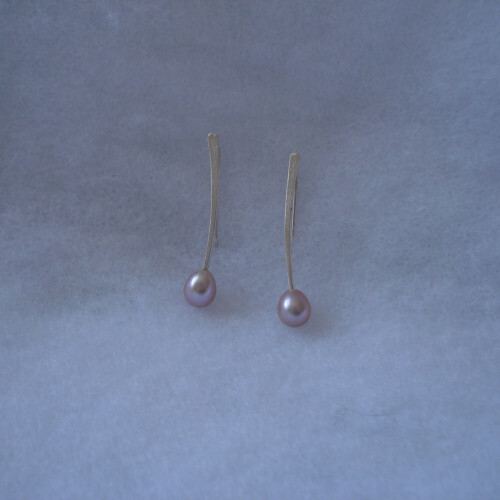 Add some elegance to your casual or formal wardrobe with a pair of simple pearl earrings. 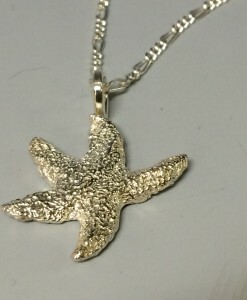 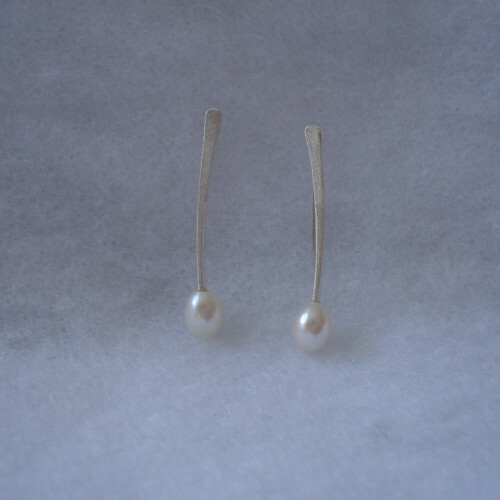 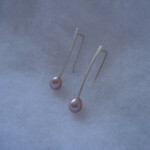 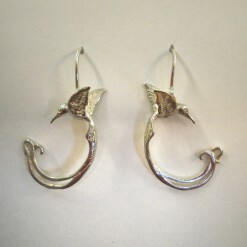 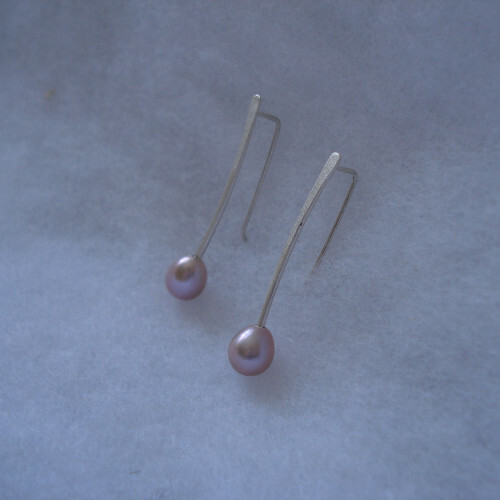 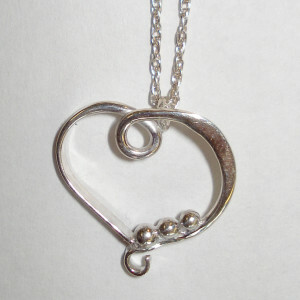 Made from sterling silver and freshwater pearls. 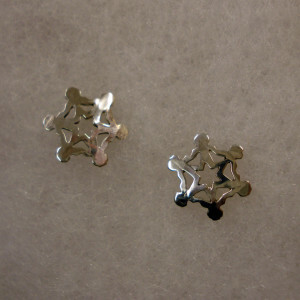 Measures 1 inch and 1/2 tall and 1/4 of an inch at the widest part. 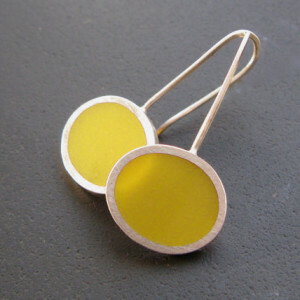 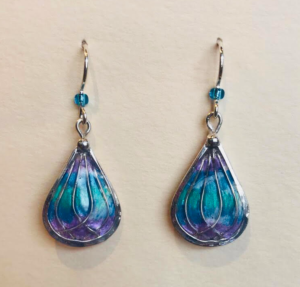 Michelle's jewelry is an exploration of the infinite variety of shapes, colors, and textures found in the precious and semi precious stones used in her designs. 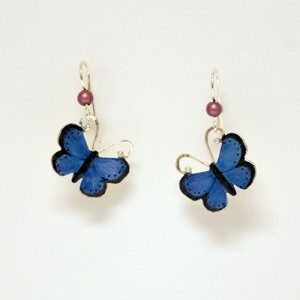 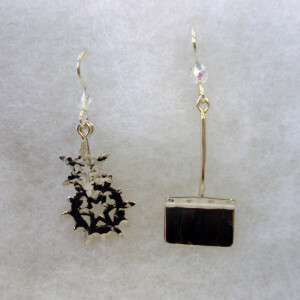 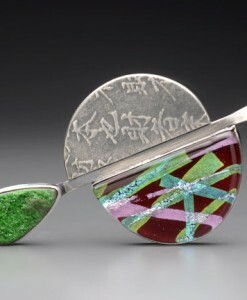 Michelle works from her home studio in Mont Vernon, NH and is an active member of the Mont Vernon Artisans.